In part one of the series, Do You Have Confidence in Your Retirement Plan?, we uncovered how a fiduciary can have confidence they’re providing a good retirement plan through objective performance standards and clear, easy to understand reporting. In part two, Measuring Your Plan’s Performance, we took a deeper dive into the performance standards that help fiduciaries understand how their plans are truly performing: investment lineup performance, plan fees, and employee retirement readiness. In part three, Unveiling Your Plan’s True Performance, we will discuss how important clear and easy-to-understand reporting is to a good retirement plan. We’ll take an in-depth look into industry-standard reporting and how it can fall short. We’ll also take a look at some common dos and don’ts for evaluating your retirement plan reports. 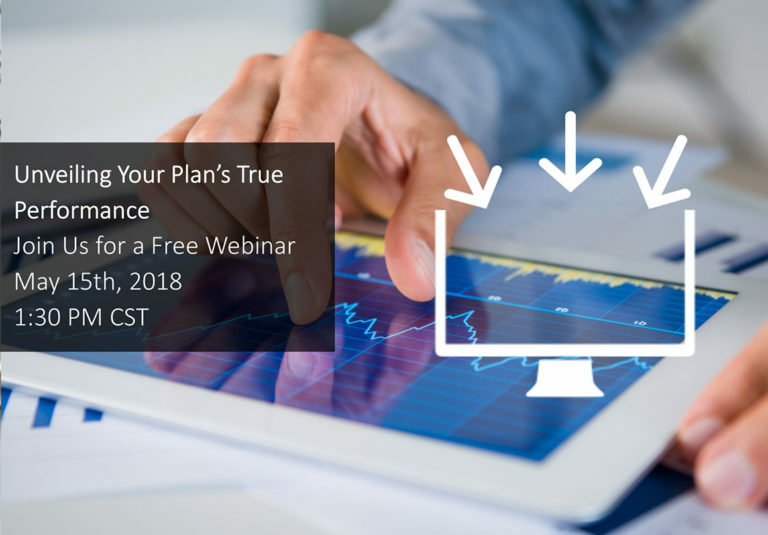 Finally, we’ll walk you through how to put all of the information from this series together to determine if your plan is on its way to becoming top-performing! Join us on Tuesday, May 15th at 1:30 pm CST, to learn how you can have confidence in your retirement plan reporting.